The Better Business Bureau (BBB) recommends all customers receive 3 estimates on any siding, window, or roofing project. How do you decide which companies to call? 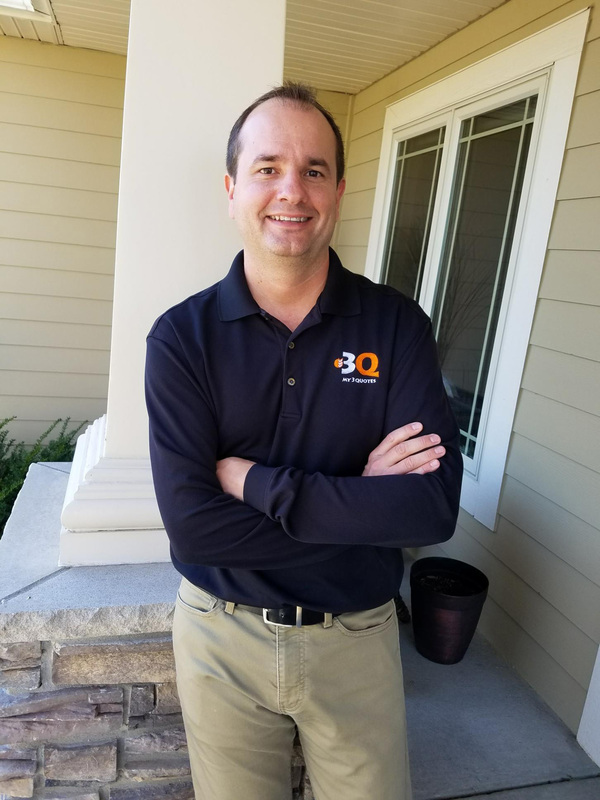 Ryan Carey has been in this industry for over 20 years and has worked for multiple home improvement companies in both sales, production, and management. He knows the pros and cons of all available products and knows the companies that deliver on their promises. High pressure companies that over charge and under deliver are too common in the Twin Cities area. Sales people give conflicting stories, push their own products and talk negatively about the rest, leaving customers feeling confused, pressured, and generally frustrated with the process. Why would you ever get quotes the old-fashioned way again? You will never get home improvement quotes the old-fashioned way ever again! Welcome to the only service you’ll ever use to collect home improvement quotes. 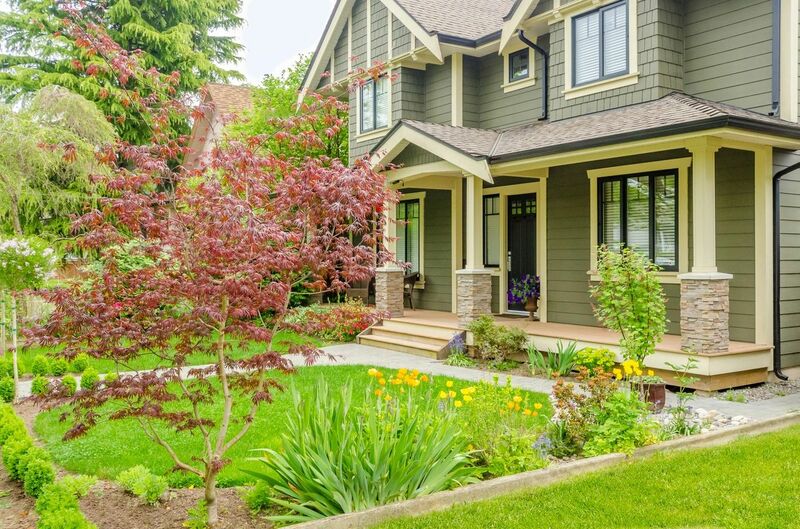 For the homeowner, it represents the unique opportunity to get 3 competitive quotes from the BBB's highest rated home contractors in the Twin Cities area without the hassle of 3 companies dragging you through their sales process. Contact us to schedule your appointment at (763) 496-8598 or info@getmy3quotes.com. Ryan Carey will come to your home to ask a few questions, gather important information, give suggestions, take measurements, and submit the job scope to 3 competing companies that best suit your product and install needs. Step 3: Your Free Quotes! 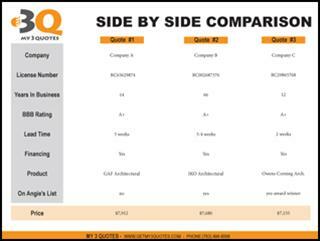 You will receive a side-by-side comparison of 3 company bids including: price, warranty, product information, company history, financing options, and a project timeline. If the customer is ready to select one of the 3 companies, Ryan will come back to your house to write up the order. It's That Simple! No Pressure. No 3-Hour Meetings. Save thousands of dollars as companies compete against each other for your business. How can we collect your 3 home improvement estimates for free? Customers often ask "You put in so much time and effort to help us with this project. How can it be free? First of all, we've completely reinvented the process by eliminating the company salesperson (and the commission). My 3 Quotes will serve as your contact throughout the install process and be an advocate for you. Appointment costs are also extremely expensive, whether it be direct mail, home shows, door knocking, search engine optimization, radio or tv ads, billboards etc. Every contractor invests thousands of dollars to be seen by potential siding, window, or roofing customers. A My 3 Quotes customer comes to them with no marketing cost. Because they know they are competing against two other highly rated companies. Because their marketing and sales costs for a My 3 Quotes job are less than what it costs through traditional methods. What we have here is a win-win-win situation for all parties, which is why we started My 3 Quotes. Lowest prices, best companies, no hassle!